Fun for all ages! 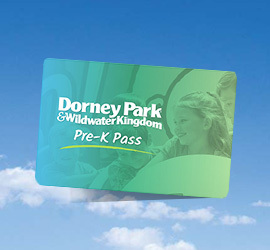 The Dorney Park Pre-K Pass grants complimentary admission to children ages 3 to 5 years old for the entire 2019 season. But hurry! It's only available for a limited time. 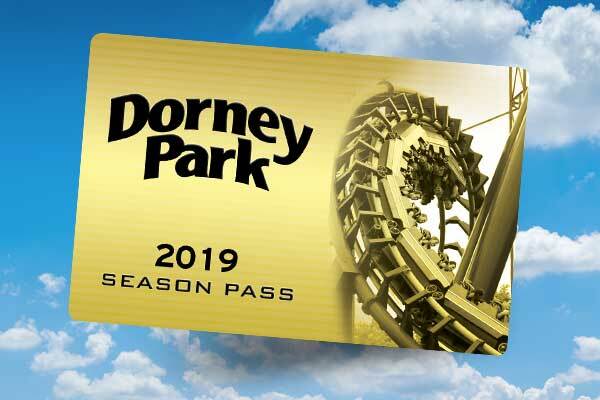 Unlimited Visits, Free Parking and more in 2019 to Dorney Park and Wildwater Kingdom! 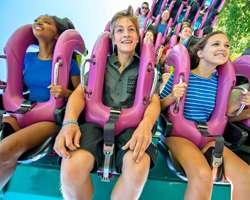 Don't miss a minute of the fun! 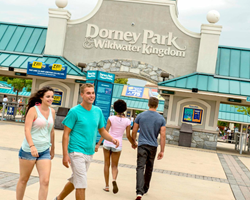 You'll find all of the calendars and hours for Dorney Park and Wildwater Kingdom here. Not registered yet? Create an account.